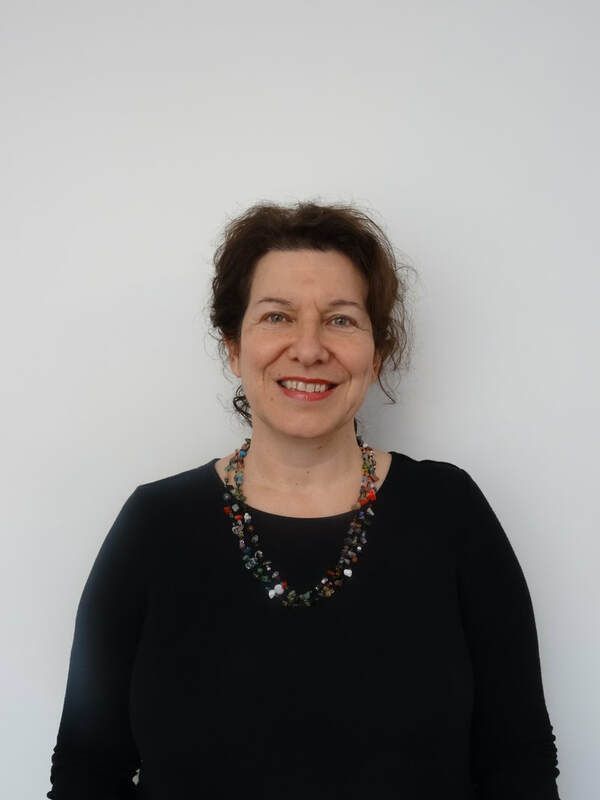 Helen specialises in adult women, and cultural counselling with a focus on Christianity. ​She enjoys helping clients towards understanding, healing and meaning in their lives. She values a holistic view of personhood, incorporating spiritual values.